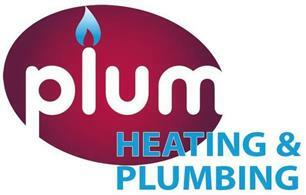 Plum Heating Ltd - Central Heating Engineer, Plumber based in Stevenson Road, East Sussex. Established in 2008, Plum Heating Ltd provides a full range of Plumbing and Gas Installation, maintenance and repair services throughout East Sussex. Our office is open from 9am to 5.30pm Monday to Friday with an option to speak to one of our on-call engineers outside of office hours.